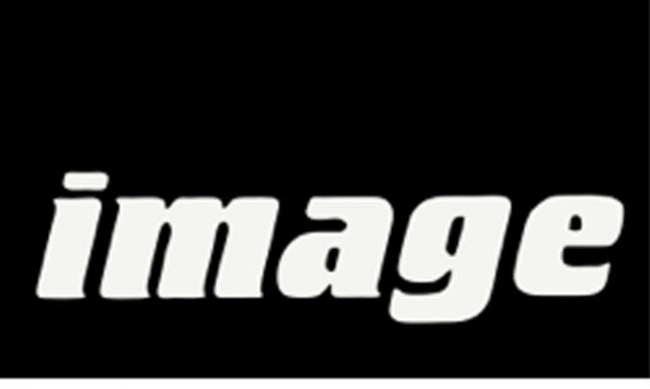 Image Comics had the #2 share of the book channel graphic novel market for 2014, publisher Eric Stephenson announced at Image Expo in San Francisco today. He displayed (and Image tweeted) a chart based on BookScan numbers showing DC with a 20.64% share of that market, and Image with a 16.48% share. Marvel came in third at 12.37%. 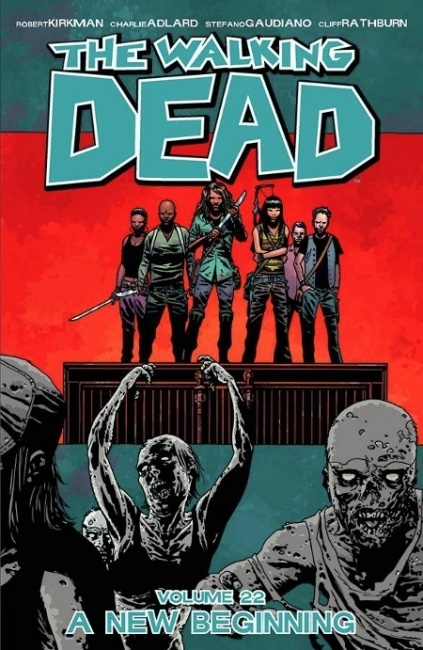 Image has two major graphic novel hits, one, The Walking Dead, of unprecedented proportions, and Saga, the other, a significant presence among the top titles month after month. Image’s market share hit double digits in the comic store market in December (see "Image Share Hits Double Digits").